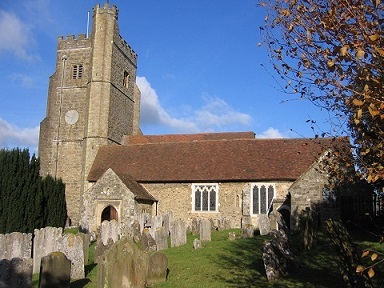 The December and January double edition of the parish newsletter is available to download here, with news of what's on at Seal Church through Advent and Christmas. Look forward to seeing you at any or all of them! You can receive each edition of this newsletter (10 per year) by email straight into your inbox if you would like to. Just email me, Anne Le Bas, with the word "subscribe" in the subject line and I will add you to the list. 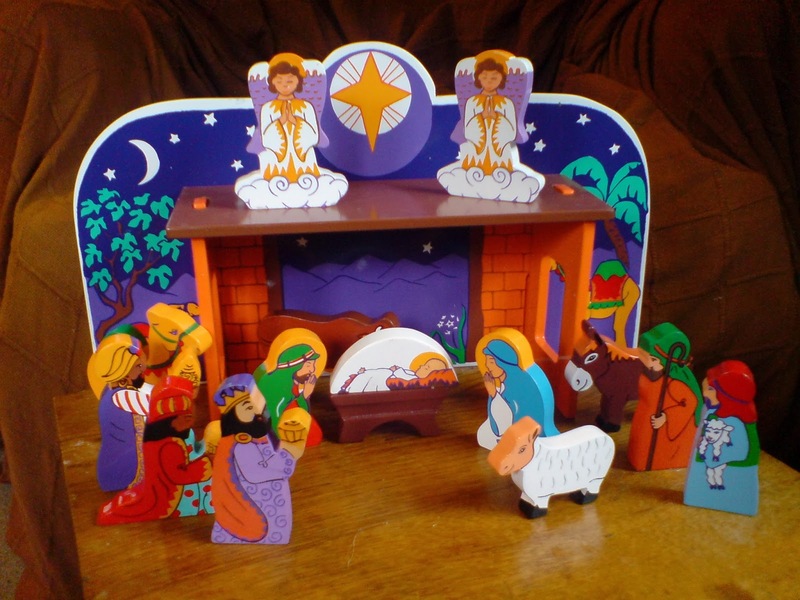 The Christmas story is full of themes that speak of “home”. Mary and Joseph have nowhere to stay in Bethlehem; there is no room at the inn for their child to be born. The shepherds are caring for their sheep on the dark hillside, probably longing to be home with their families. The wise men are foreigners, coming from far away to search for the king. All of them, though, find in Jesus a sense that they have come home, and that God has "come home" to them in a new way. "The Word became flesh and dwelt among us", said John in his Gospel. 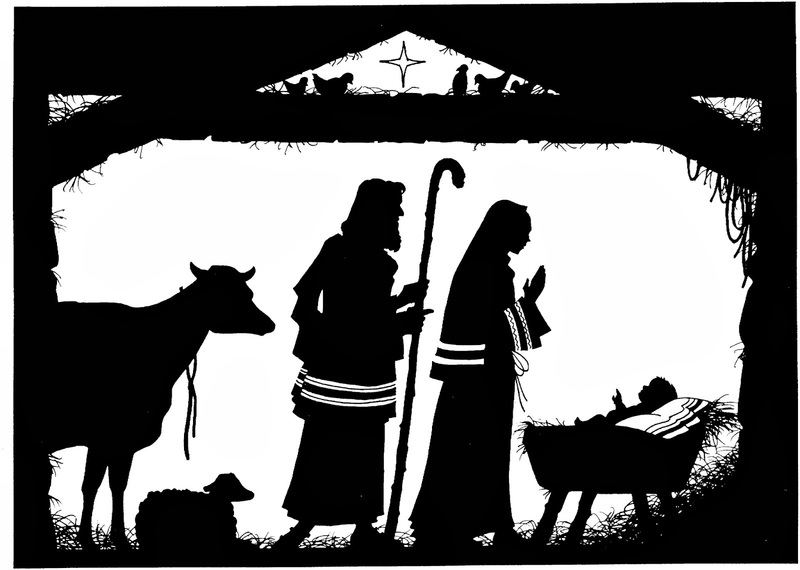 In him we see God's presence and his love, right where we are, in the mess and muddle of a stable, the mess and muddle of the very disturbed political situation into which Jesus is born, in the mess and muddle of ordinary human lives like ours. Throughout Advent there will be a daily post here with some sort of "home" related thought to ponder, sometimes with some music to listen to. The postings will fall broadly into four groups, which we will move through as we journey to Christmas. 1. Home, sweet home? Reflecting on our experience of home. 2. Leaving home and coming home. 3. The kingdom of God - a home for all. 4. The Word became flesh and dwelt among us. Check back here each day from Dec 1 for a new post. Ponder the questions alone, or talk about them with your family or friends. Leave a comment or thought if you would like to. Here is this year's Sainsbury's advert - full of images of home and home-coming. There may be no suggestion that Christmas has anything to do with Jesus, but according to these snippets of what the film says are real people's Christmas celebrations, it certainly has plenty to do with love, joy and hope, and where those things are the Bible tells us that God is too. What do you think of the picture of Christmas day in this advert? Here are some of the ways we are celebrating at Seal Church which you might like to join in with. MESSY CHURCH for Christmas and Advent. 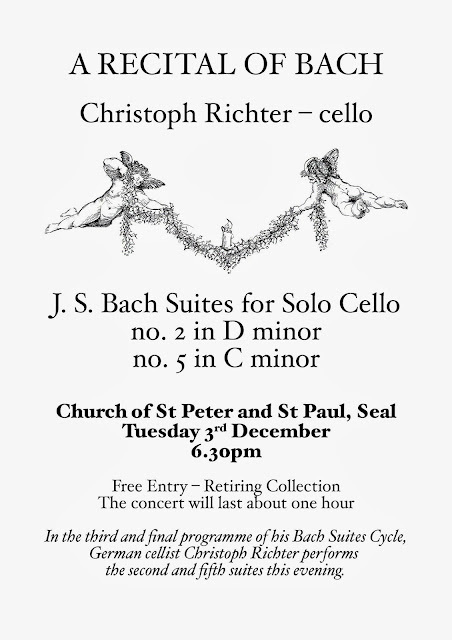 Sunday Dec 1 . 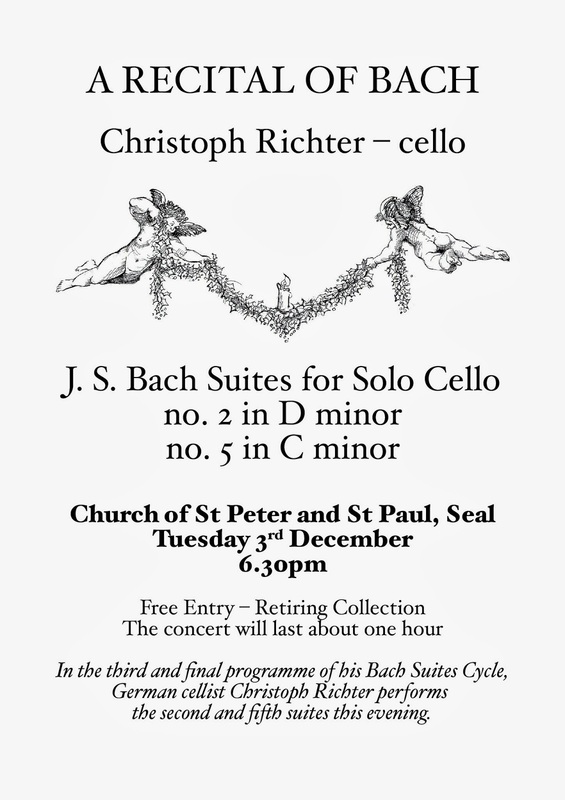 4-5.30pm in the Church Hall. (That is the Sunday after next) Crafts and activities for all ages , story, worship and tea. 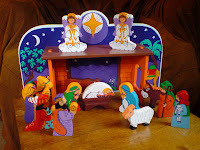 POSADA Would you like the Holy Family to visit your home this Christmas? A craft activity for adults - make a Christmas Wreath for your front door. 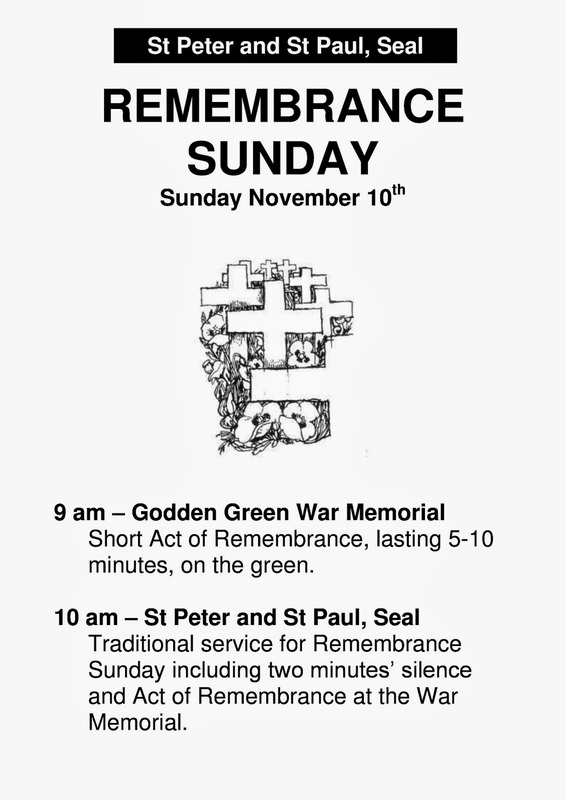 All materials provided - bring some secateurs if you have them. Mince Pies and wine included. CHRISTINGLE SERVICE Sunday Dec 15 at 10 am. Come along to share in this All Age service in which each child will receive a Christingle. 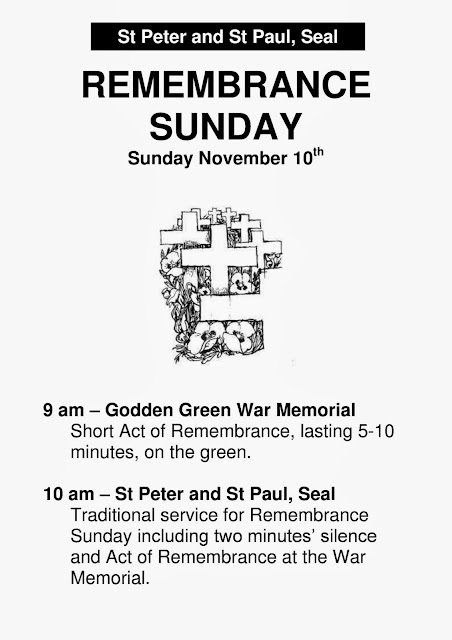 There will be a collection to support the work of the Children's Society during the service. CAROL SERVICE Sunday Dec 22 at 6.30pm. Our traditional service of readings, carols and music from the choir. CRIB SERVICE Christmas Eve 4pm Our very popular service for all the family, telling the Christmas story, singing carols as we build up our Christmas Crib. MIDNIGHT MASS Christmas Eve 11.30pm Celebrate the birth of Christ at the first Holy Communion of the Christmas season. CHRISTMAS DAY COMMUNION Christmas Day 10 am. All Age Holy Communion for Christmas Day, with a story in place of a sermon and lots of favourite carols. Hope to see you during Advent and Christmas. If you 'd like to know more about any of these activities and services, just email or phone, and I'll be happy to try to help. Everyone is welcome at everything, no matter how young or old you are, no matter whether you are a regular or have never come to church before. No one will mind what you wear or whether you know what you are doing! No one will hassle you to join anything or commit yourself to anything. Whoever you are, whatever your life story or background you'll be welcome ! 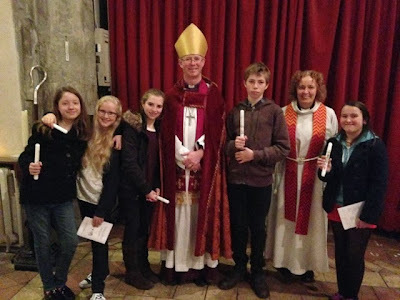 We took five of our young people to be confirmed at Wrotham Church on Thursday Nov 7th. Congratulations to Emma, Lucy, Scarlet, Joe and Megan, who not only were confirmed but also shared with the whole congregation some of their thoughts on why they were getting confirmed and what they had learned as we had prepared together. People were very impressed at the depth of their reflections, and the articulate way they expressed them - well done to all!